Tell Us Your Story of Stuff Story! Has your life been touched by The Story of Stuff Project? Want to share your story with others? Start by sharing it here! 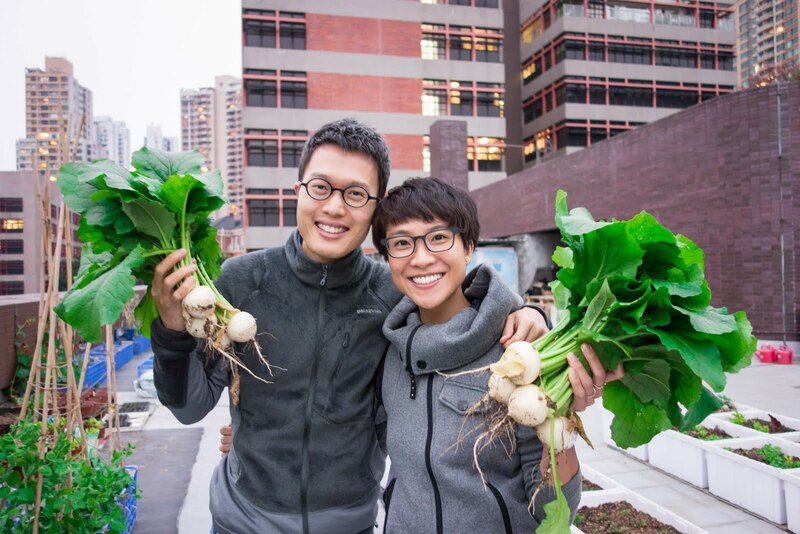 Edmond, pictured here with his wife Janet, was inspired by The Story of Stuff to start one of Hong Kong's first urban farm-to-table restaurants. Tell us your Story! How did you first find The Story of Stuff, how has it inspired you to take action, and what have you achieved? NOTE: Submissions to this page are not frequently reviewed. If you would like a reply, please email us at info@storyofstuff.org. Do we have your permission to share this story? © 2015 Story of Stuff Project. Creative Commons License.